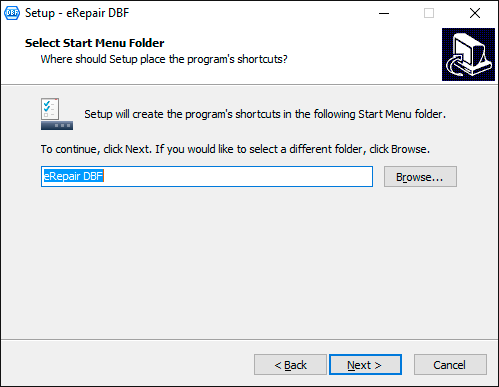 How to repair corrupted *.dbf files with FoxPro, Clipper, dBase IV and so on databases. 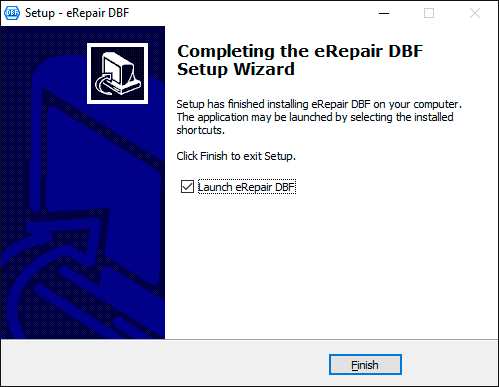 Visual Foxpro DBF Repair Tool is distributed under the "Try before Buy" License. 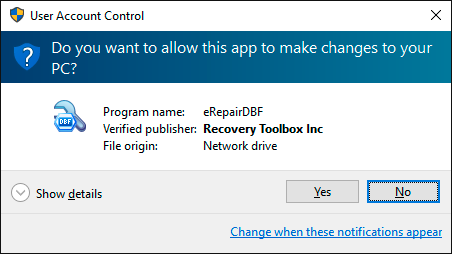 You should try to repair a corrupted dbf file before purchase. 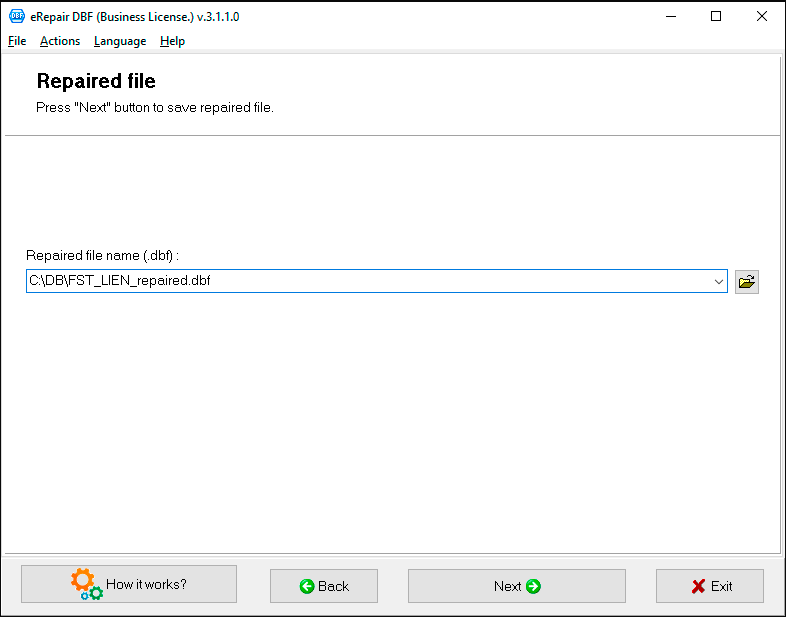 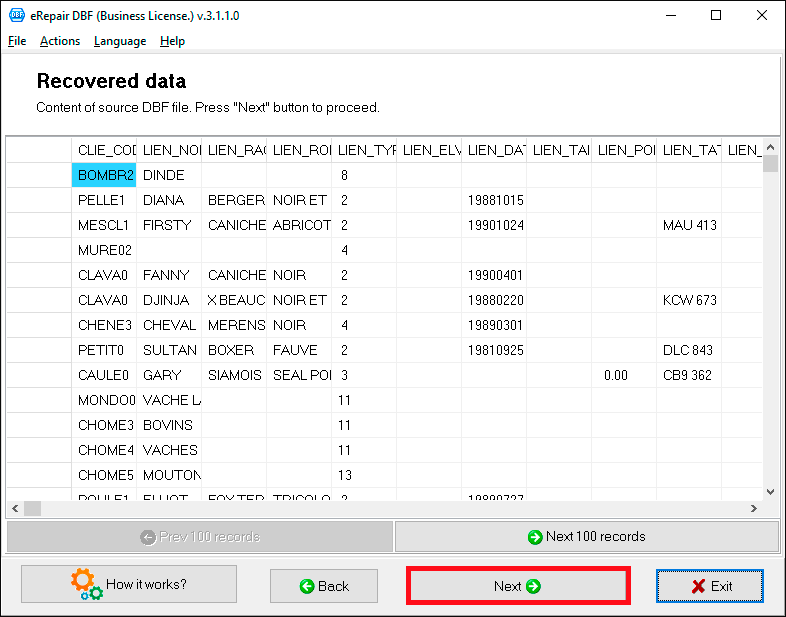 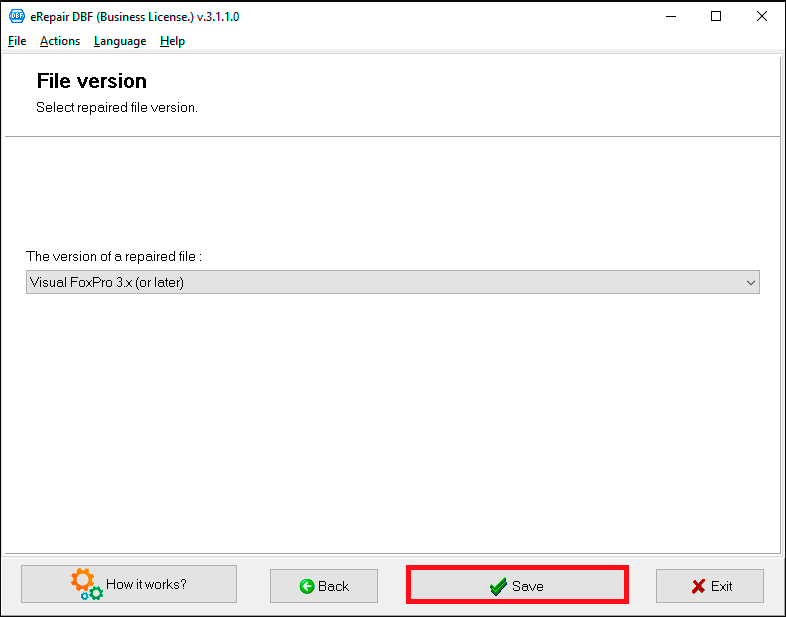 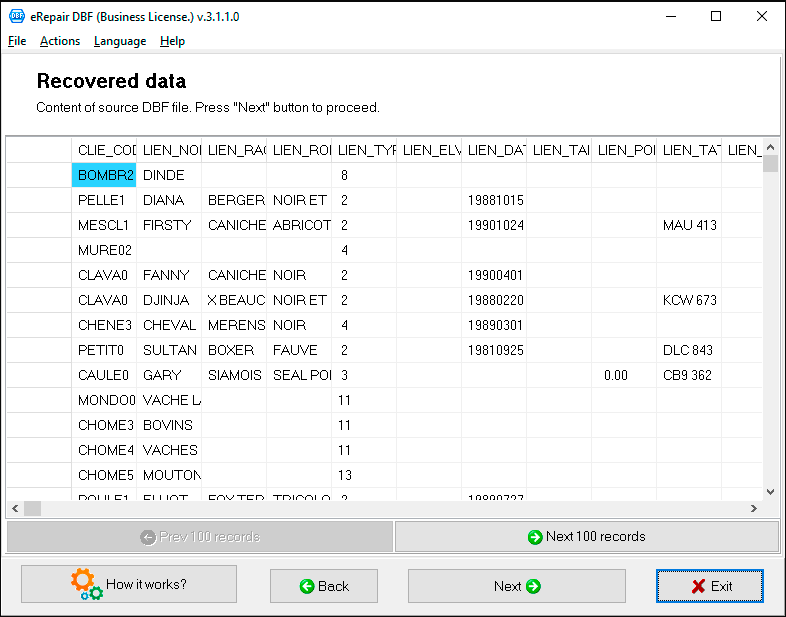 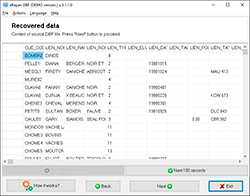 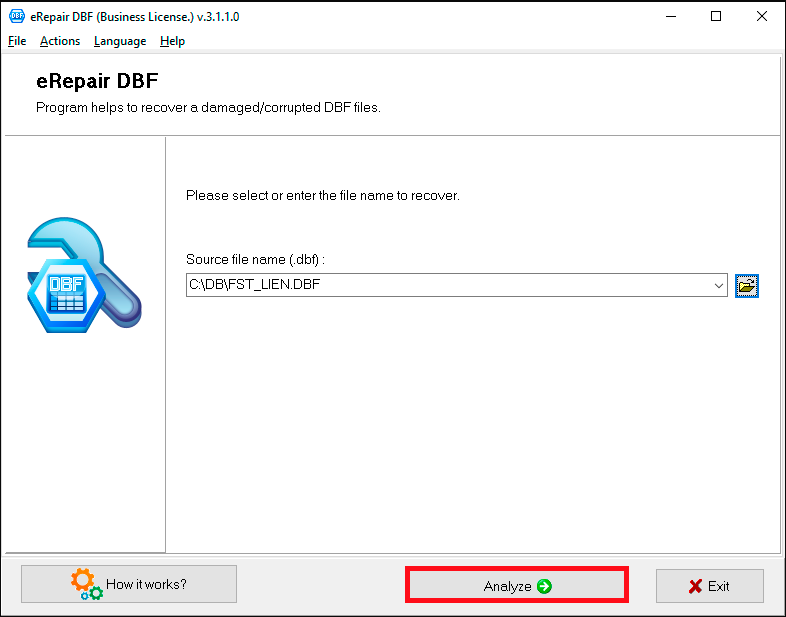 On the second page in the DEMO version of the FoxPro DBF Recovery Tool you can preview all data available for saving. 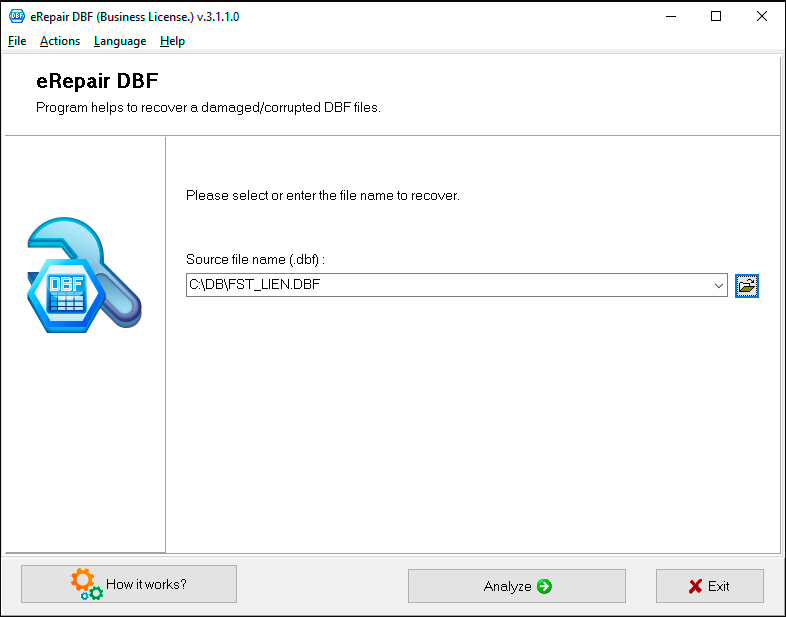 Table 'Filename.dbf' has become corrupted. 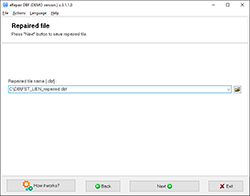 Program will read and analyze a damaged file a several minutes. 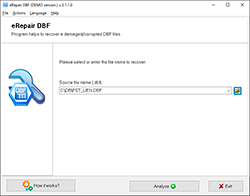 Later you can see content of damaged *.dbf file. 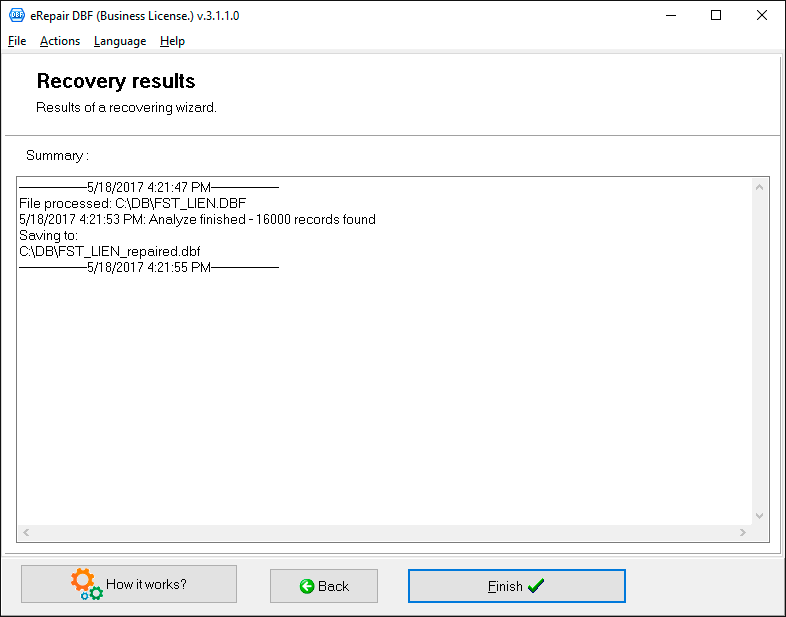 On last page shows a detailed log of recovery process. 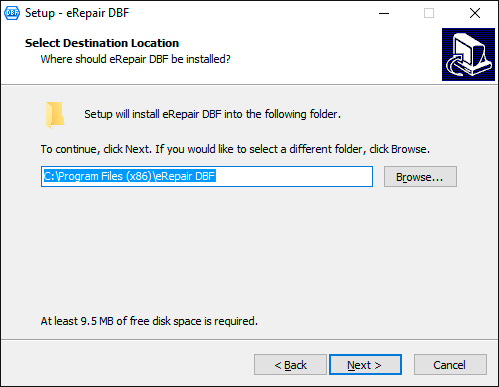 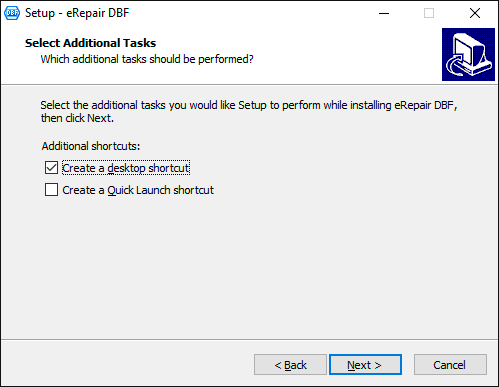 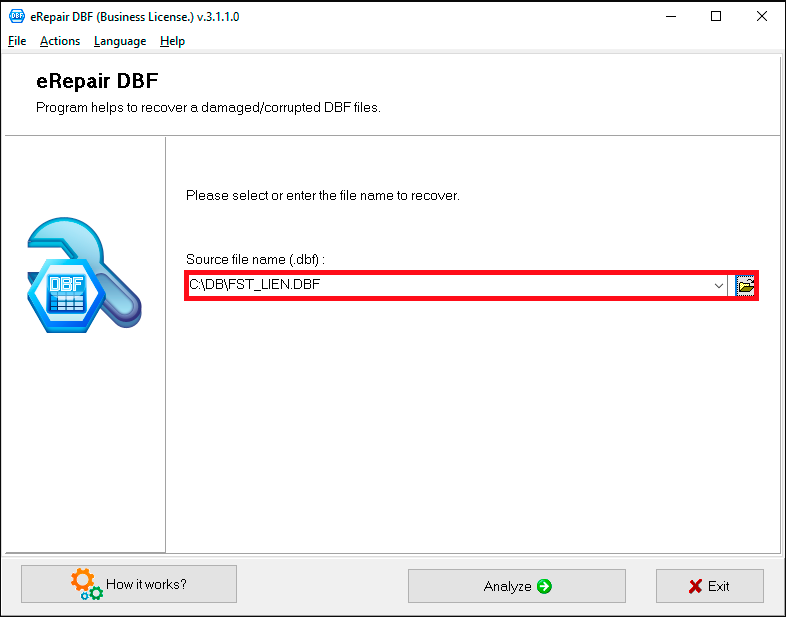 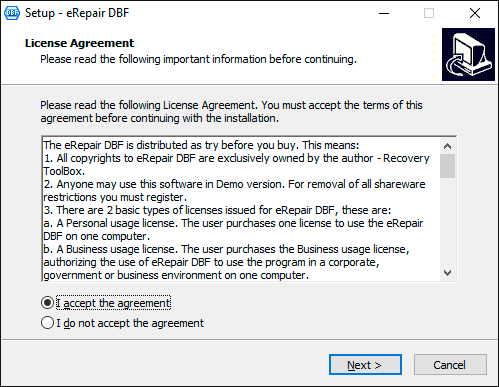 How to repair damaged DBF database: eRepair DBF helps to fix corrupted *.dbf files in few clicks.